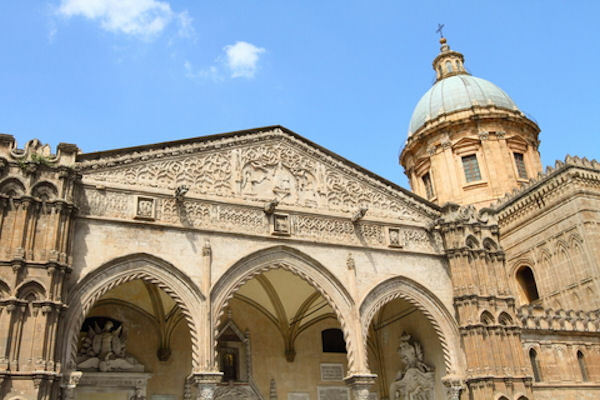 This tour will provide you maximum freedom to explore Sicily with a small group and a driver guide for a half day. Come with a plan of what you want to see, tell us in advance or allow us to show you our Sicily, your choice. This is truly a way to break free from the typical cruise line mass tours. Please note: If you want entrance tickets you will need to contact our office for the quote to include these. Don't forget your camera. Please note: If you want entrance tickets you will need to contact our office for the quote to include these.